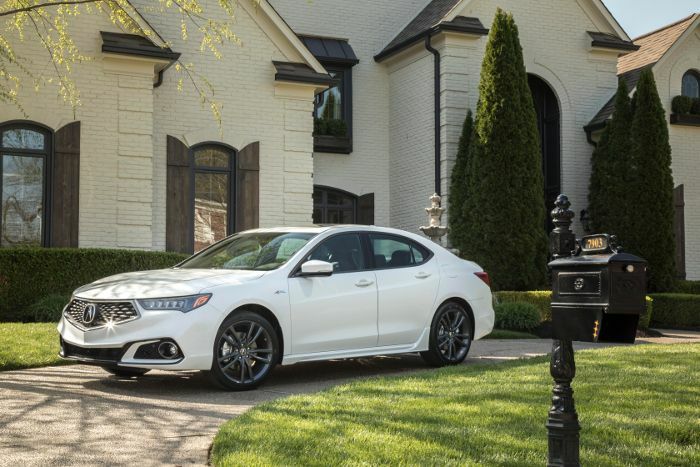 Acura refreshed it the 2018 Acura TLX performance luxury sedan which goes on sale June 1 with a more sporty and alluring look reflecting the brand's new design direction, along with an all-new TLX A-Spec variant, and new premium features. The 2018 TLX offers AcuraWatch™ as standard equipment, and leading all luxury midsize sedans in the application of advanced safety and driver-assistive technologies. 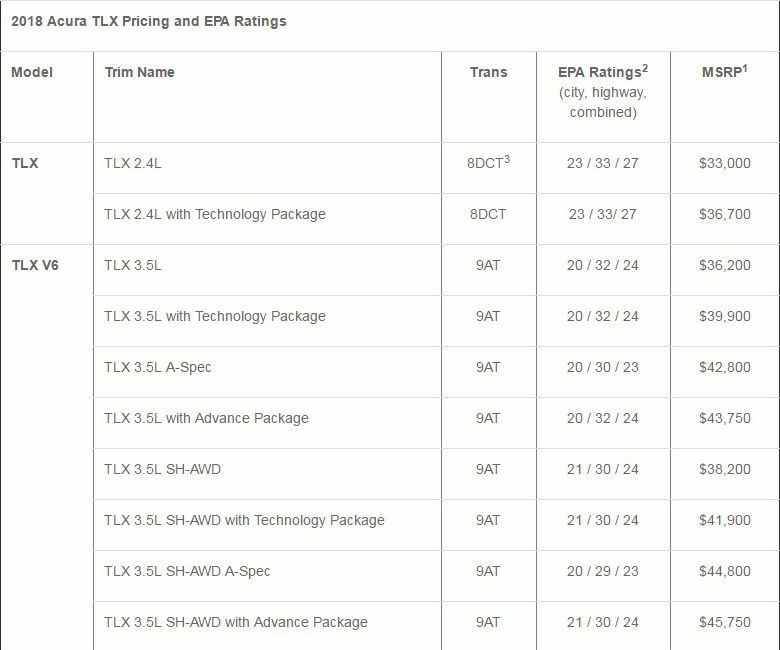 The new 2018 TLX 2.4L starts with a Manufacturer's Suggested Retail Price (MSRP)1 of $33,000 while the V6 equipped models start at $36,200. The TLX V6 A-Spec is offered for the first time starting at $42,800. 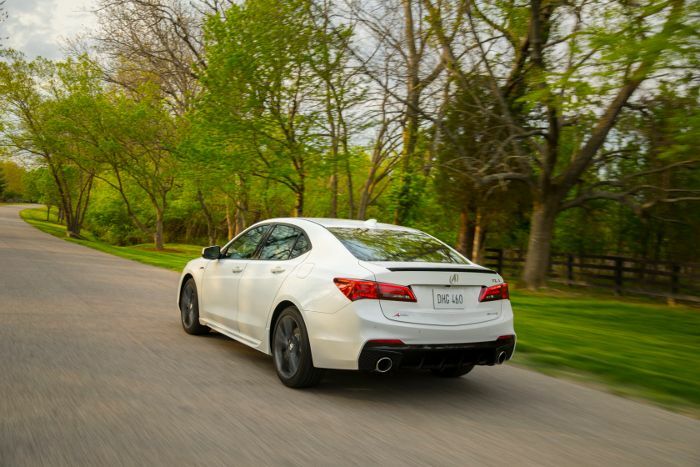 "We're enhancing the already outstanding dynamic performance of the Acura TLX by carrying our Precision Crafted Performance direction through to the exterior design," said Jon Ikeda, vice president and general manager of Acura. 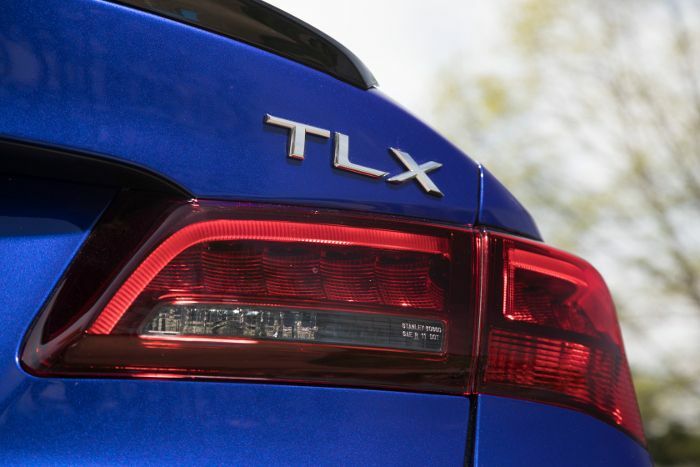 "The addition of the new A-Spec further advances the TLX to a more distinctive position in the segment and enhances its appeal to a more performance oriented buyer." In the 2018 TLX range displayed redesigned dual-screen which uses interface (ODMD 2.0) with more intuitive menus and command structures complemented by a new 7-inch capacitive touchscreen (previously resistive type) with a 30-percent faster response time and Android Auto™ compatibility - putting some of your phone's most useful Apps on the TLX's display. The new TLX also supports Apple CarPlay™, a seamless way to use your iPhone in the car to get directions optimized for traffic, make calls, send and receive messages, and listen to music. New TLX get it first the new Acura design previously presented Acura Precision Concept. 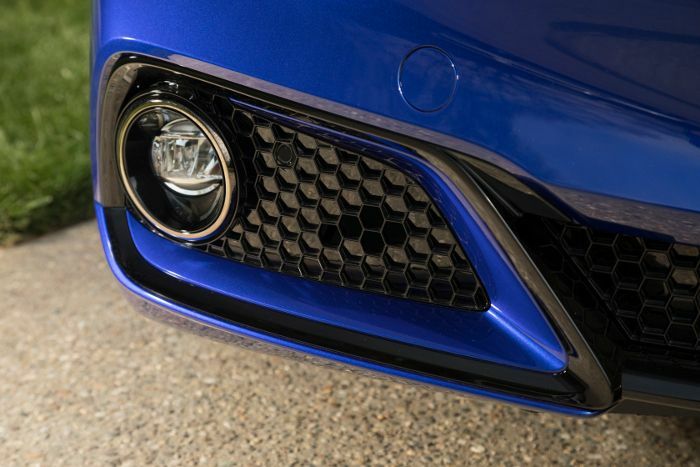 New model boasts an alluring new style, highlighted by the Acura diamond pentagon grille and amplified by its more sharply sculpted hood and front fenders, paired with strong dynamic characteristics including more aggressive and sporty front and rear fascia and side sills. 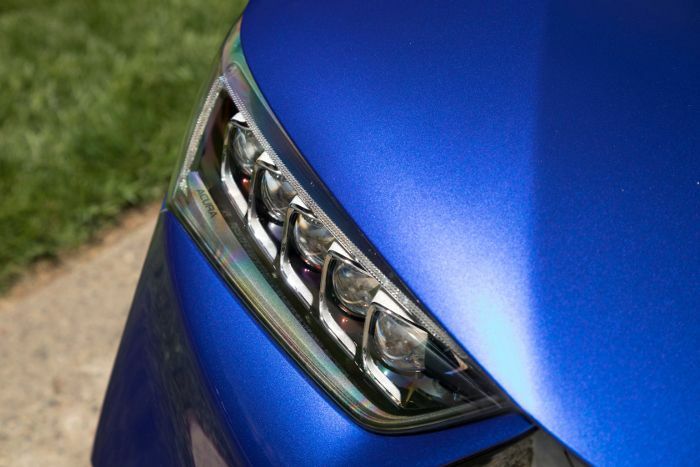 Acura's signature also received headlamps the 5-lamp Jewel Eye™ LED headlights and new alloy wheel designs which the distinctive, athletic and aggressive character of the TLX. 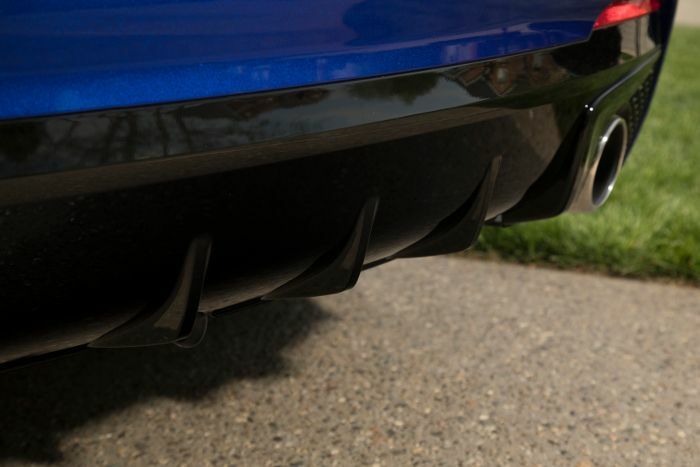 All TLX V6 models feature a new rear diffuser with exposed dual-exhaust outlets; while the Technology Package adds a chrome side sill garnish, leather seats with high-contrast stitching and piping, and a power-operated driver's seat thigh extension. The TLX V6 Advance Package gains new, premium features including trapezoidal LED fog lights, a Surround View camera system, built-in wireless charging pad, white LED ambient interior light piping (in 10 locations), a heated steering wheel and rear outboard seats, power-folding side mirrors, and a new body-colored decklid spoiler. The Acura's Precision Crafted Performance® DNA reflecting, in the all-new 2018 TLX V6 A-Spec amps up the sporty character of TLX and features exclusive design elements inside and out, which along with key enhancements to chassis tuning and wheel/tire specification. The TLX A-Spec's unique styling begins in front with a matte-black diamond pentagon grille with dark chrome surround, an aggressive lower front fascia with broad center air opening flanked by round LED fog lights, and a dark appearance for the Jewel Eye LED headlights. A-Spec gets a exclusive 19-inch alloy wheels finished in Shark Gray paint, with 245-series tires. 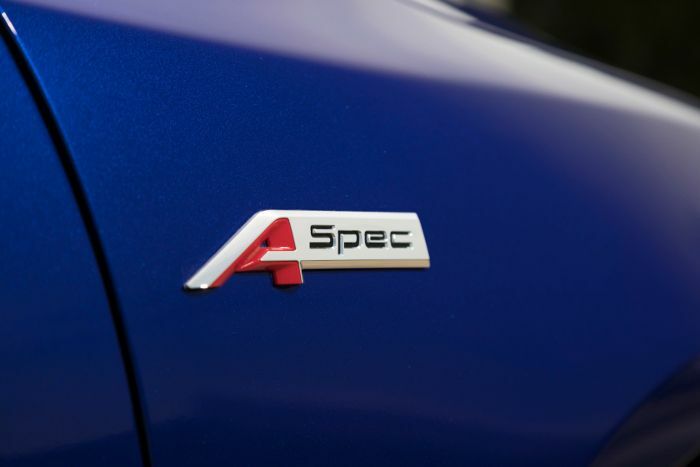 The A-Spec still exterior upgraded, which include a gloss-black decklid spoiler, "smoked" LED taillights, and an exclusive fascia featuring a lower diffuser accented by 4-inch round dual exhaust finishers. A matte-black side window surround and A-Spec badging on the front fenders and rear decklid completes the look. 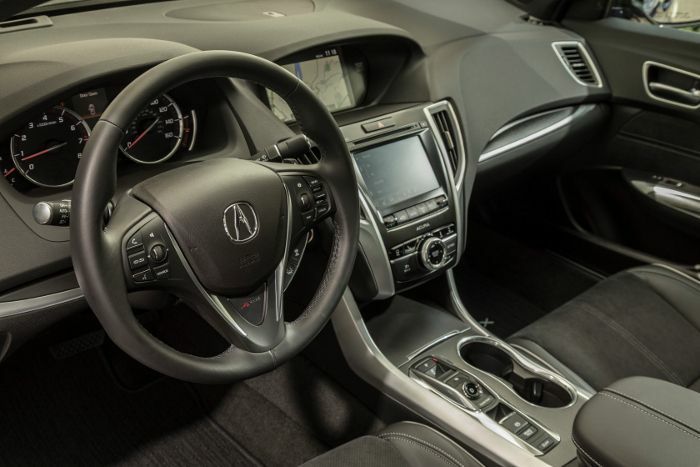 The TLX A-Spec models interior will receive the more aggressively bolstered front seats with high-contrast stitching and piping; red LED ambient light piping; red driver's meter highlights; black headliner and pillar treatment; brushed aluminum-look instrument panel garnish; and an exclusive, thick-rimmed steering wheel with A-Spec badging. In the new model the improved lateral grip and responsiveness offered by Michelin Primacy 245/40R19 tires (225/50R18 on other V6 models), the TLX A-Spec benefits from a retuned electric power steering system and damper settings. A-Spec models equipped with SH-AWD also get a quicker steering ratio for increased response and a stiffer spring rate and rear stabilizer bar for improved body control. 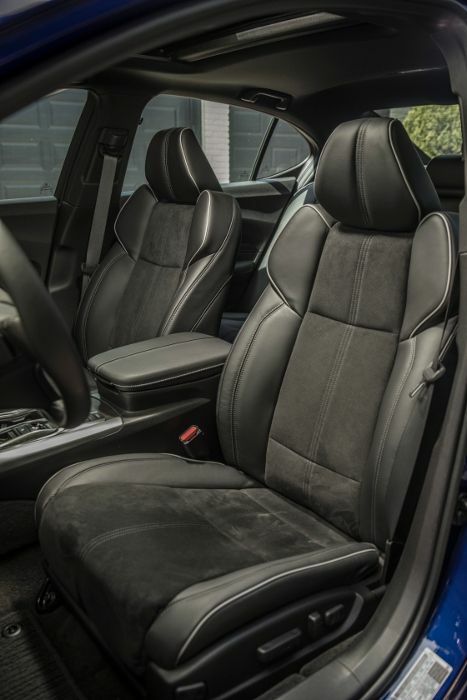 The TLX A-Spec offers is available in five exterior colors, which contains the trim-exclusive Still Night Blue Pearl (Only for this equipment), and one of two unique interior color schemes, Black with Alcantara™ seat and door inserts or Full Red which features a bold red leather throughout. 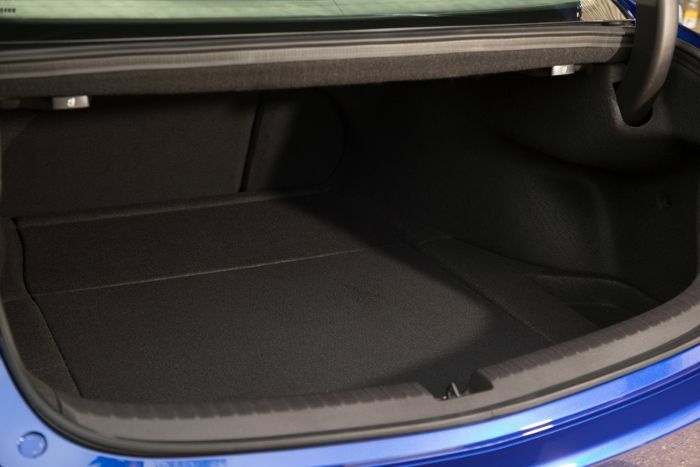 A-Spec models have the same feature set as the TLX V6 with Technology Package as well ventilated front seats, wireless charging pad and LED ambient light piping found in the Advance Package. 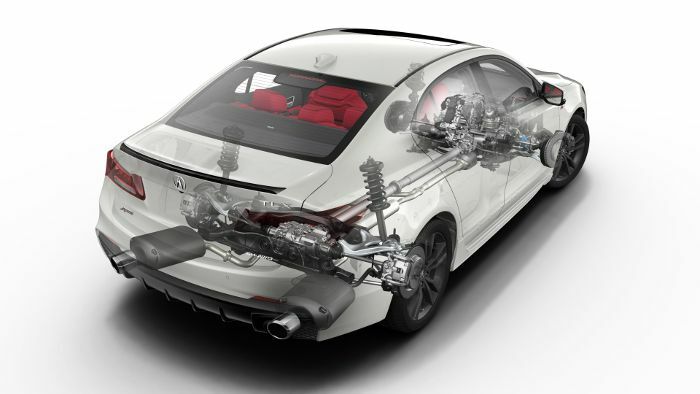 The 2018 Acura TLX to be offered with two advanced powertrains, which contains the 2.4-liter, 206-horsepower i-VTEC® inline-4 mated to an 8-speed Dual Clutch Transmission (8DCT) with torque converter; and another engine a 3.5-liter, 290-horsepower i-VTEC® V6 mated to a 9-speed automatic transmission that has been retuned for a more refined feel. 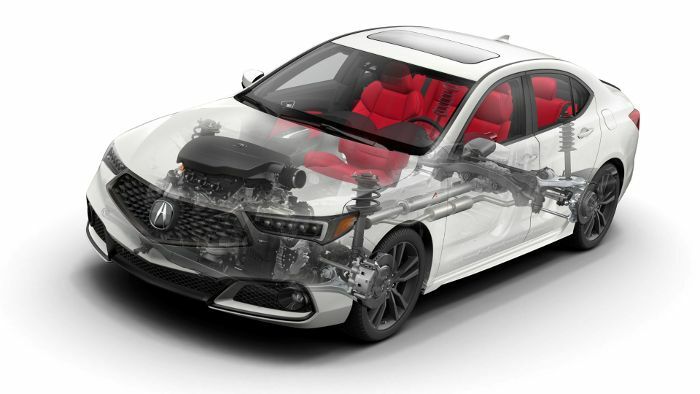 With the 2.4-liter engine mounted TLX’s get it Acura Precision All-Wheel Steer™ (P-AWS™), with independent left- and right-rear-wheel toe angle control to enhance overall handling precision, low-speed maneuverability and high-speed stability. The bigger with the 3.5-liter V6 engine equipped models are available in both two- and all-wheel drive configurations. 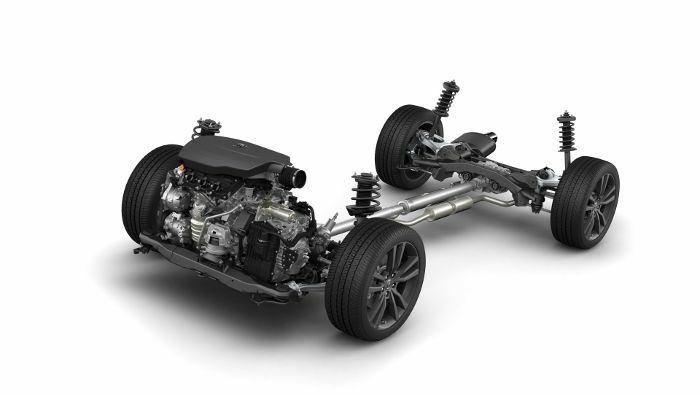 Front-drive models feature P-AWS than the weaker with inline-4 engine mounted verion. All-wheel-drive models feature Acura Super-Handling All Wheel Drive™ (SH-AWD®), the most sophisticated torque-vectoring system in the industry, enabling a precise, dynamic driving experience that is uniquely Acura. 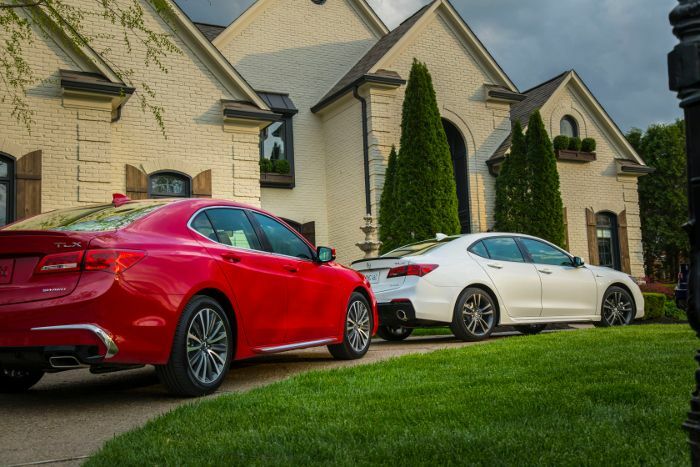 TLX 2.4-liter models can be equipped with the Technology Package, while V6 models are available with the Technology, A-Spec or Advance Packages.